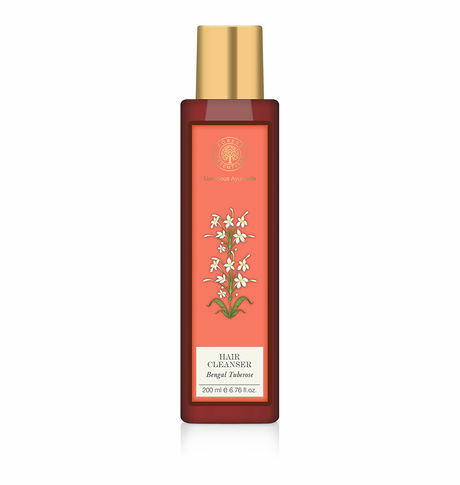 This clear shampoo contains Reetha, Soya Protein, Coconut Oil, Herbal Infusions and Tuberose Essential oil. Gives natural shine, swing and fragrance. Our Hair Cleansers are specifically designed to cleanse your hair without any harmful after effects. Actives from herbs like Henna and Thyme along with Lecithin provide natural cleansing with moisture and smoothness to make your hair clean with shine and manageability.